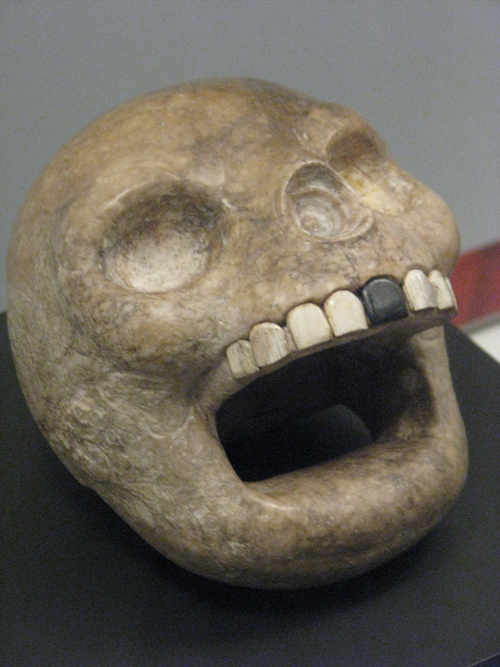 Skull is set to appear at Maya exhibit at Royal Ontario Museum in Toronto Canada. Archaeologists have discovered a treasure trove of medieval art at two sites in central Sudan. They've also found evidence of 2,300 mile (3,700 km) medieval journeys undertaken by travellers from western Europe. One of the travellers was a man named Benesec. The map above illustrates the journey they undertook.